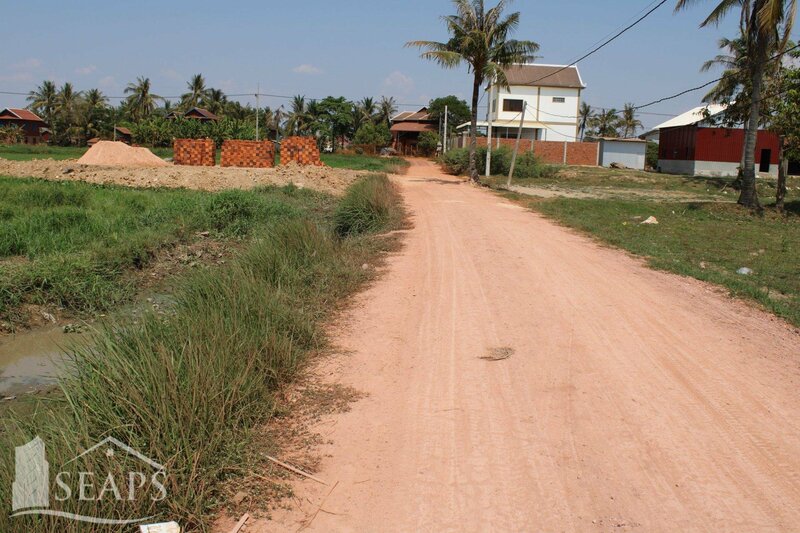 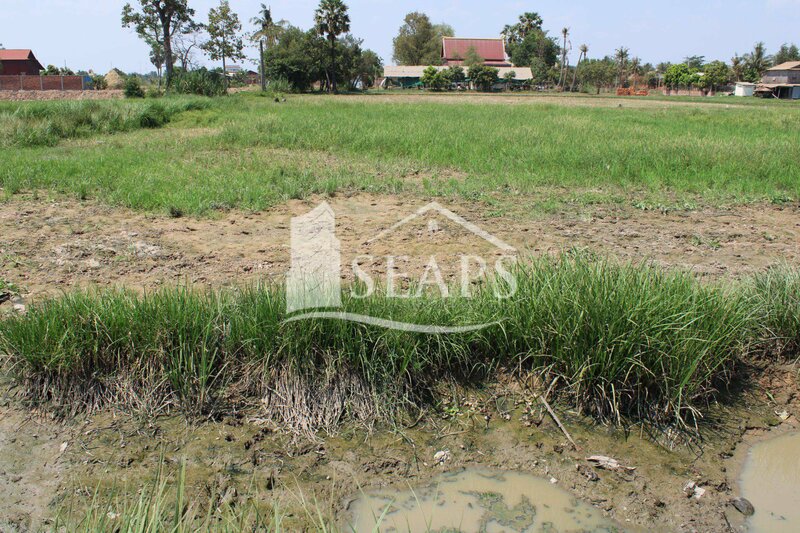 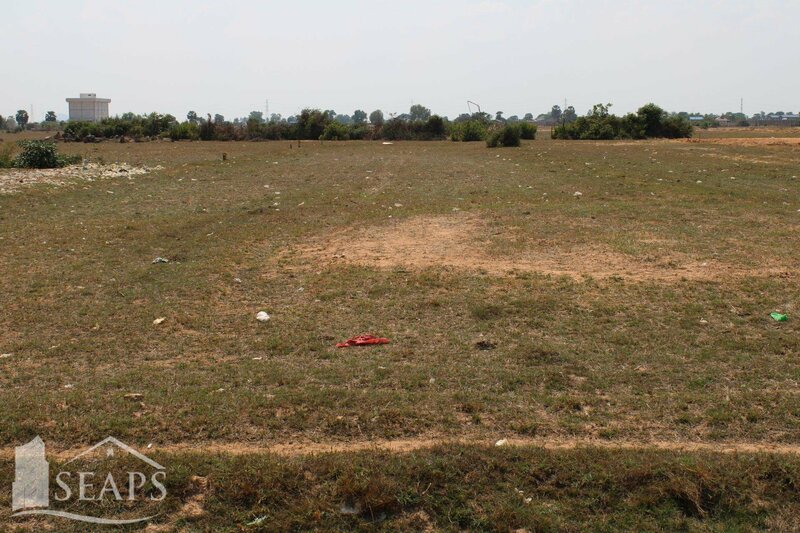 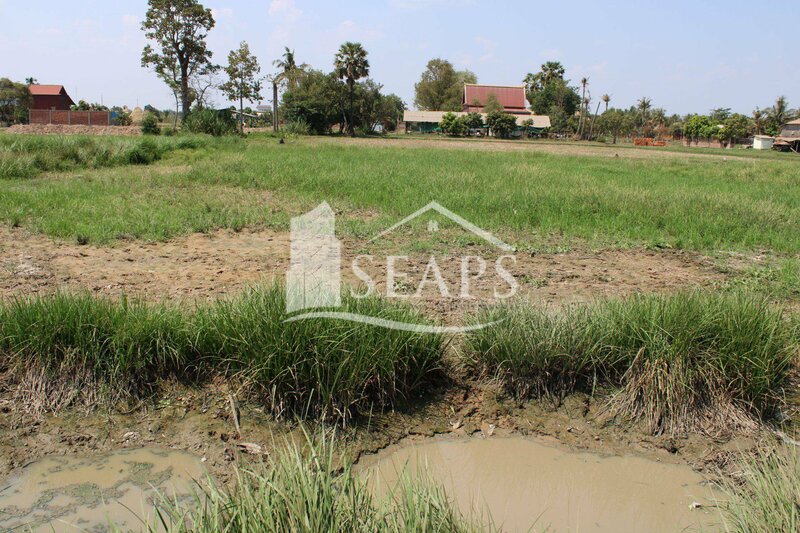 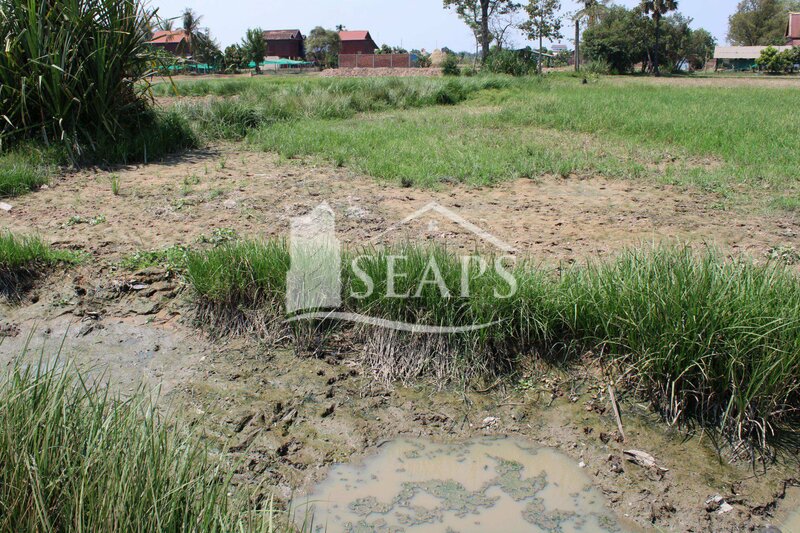 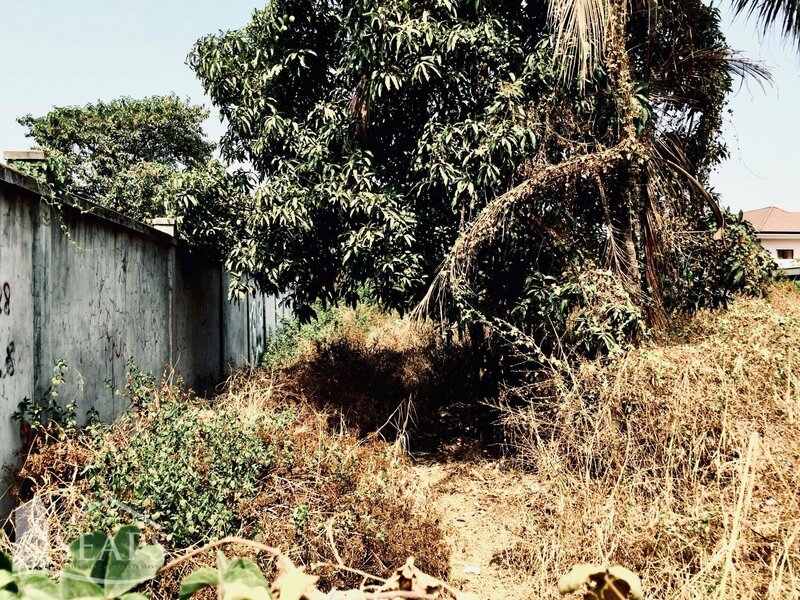 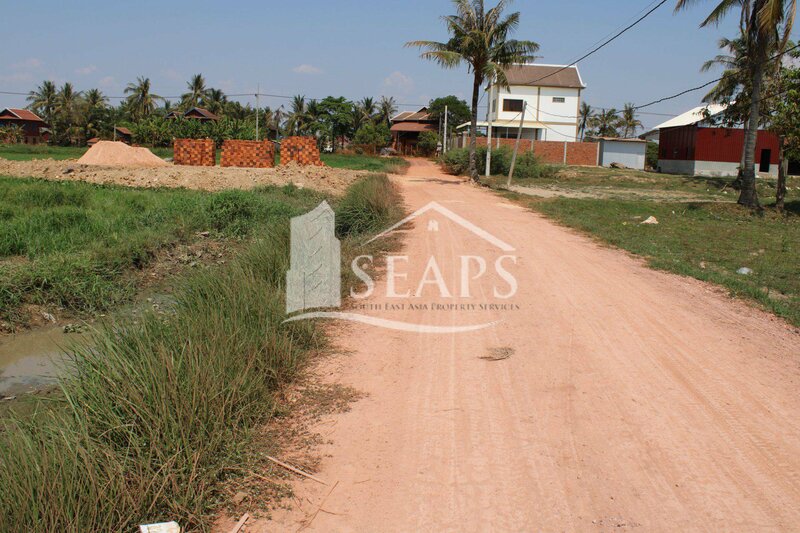 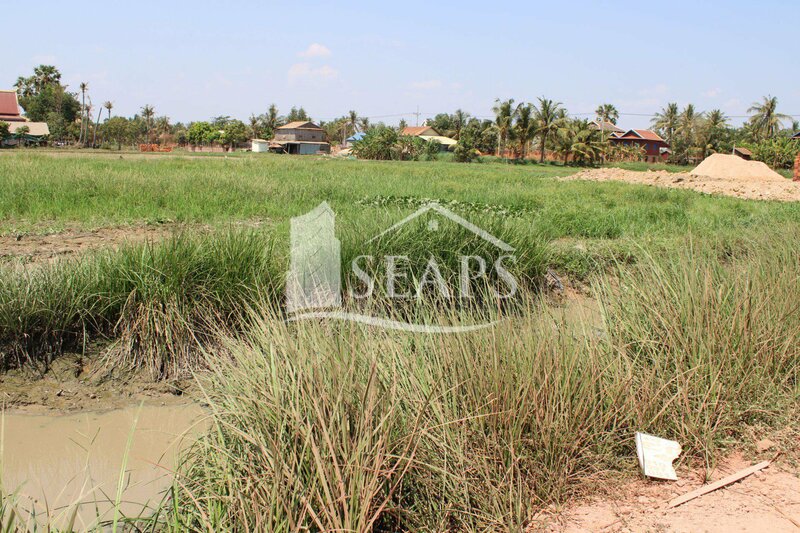 This land is 5km from Pub Street and is suitable for residential or commercial development. 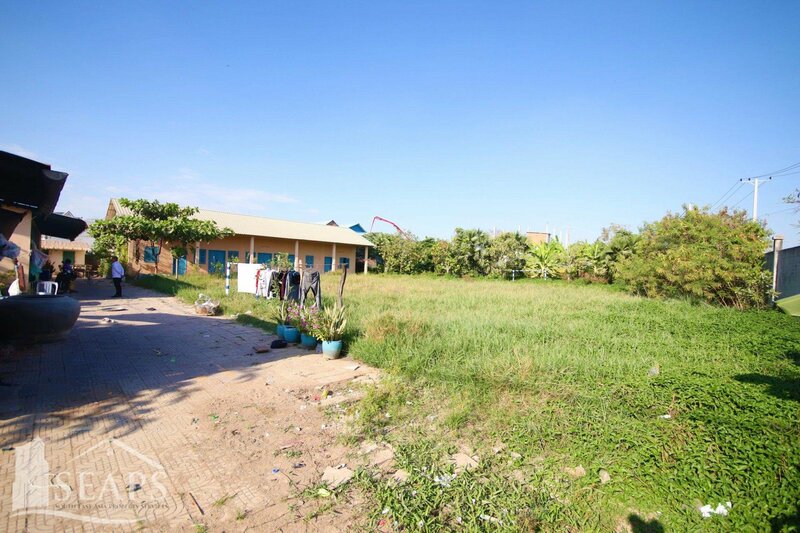 Comprising approximately 1,509 sqm and is available for sale for $120 per sqm, negotiable with a hard title. 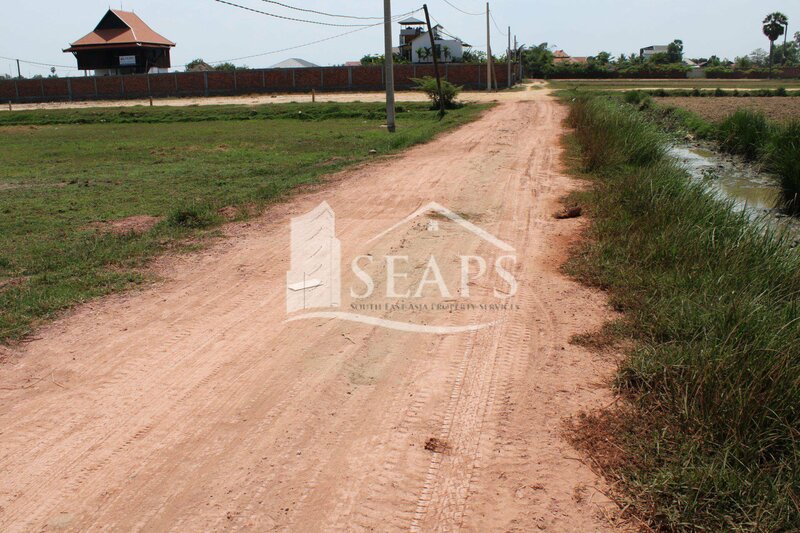 If you are looking land for sale,then please book a viewing today.